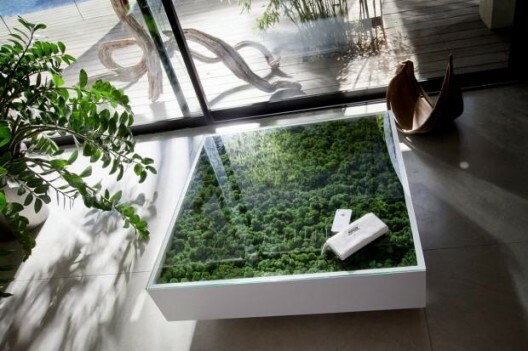 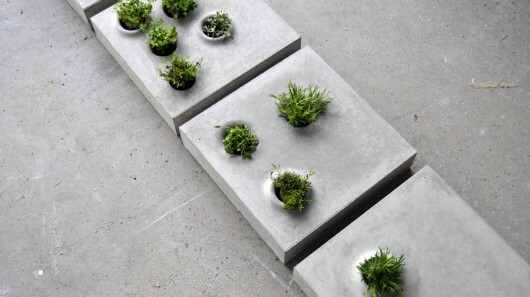 15 Creative Planters and Modern Flowerpot Designs - Part 6. 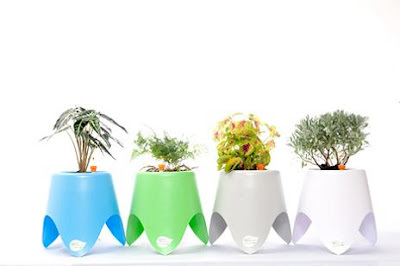 Collection of 'Creative Planters and Modern Flowerpot Designs' that will make your indoor and outdoor gardening more interesting. 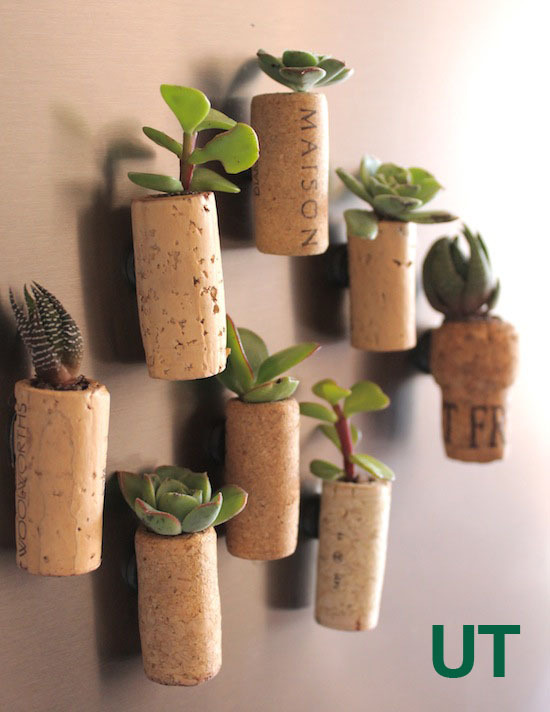 Cork Planters: These cork planters are really cute, they are easy to make and make awesome fridge magnets. Elica Idroponica: Elica Idroponica is a self-sustaining hydroponic domestic garden. 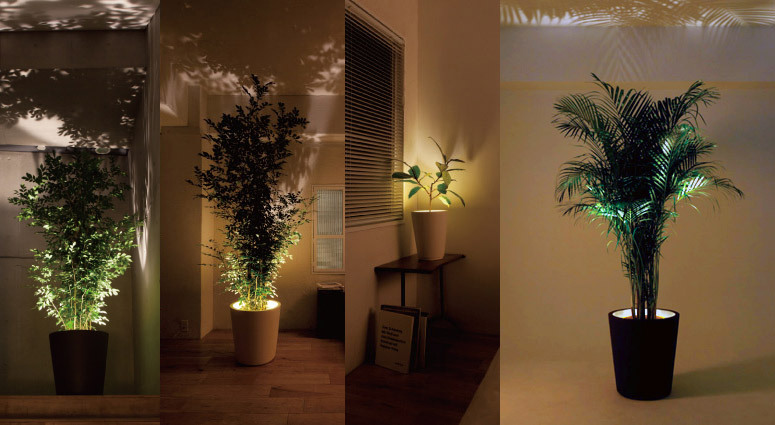 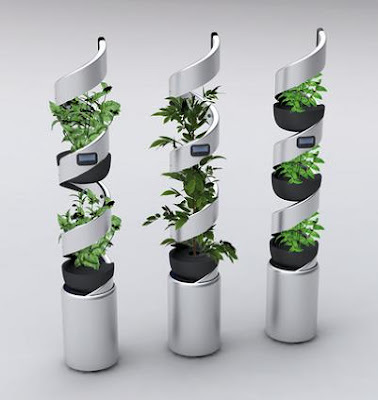 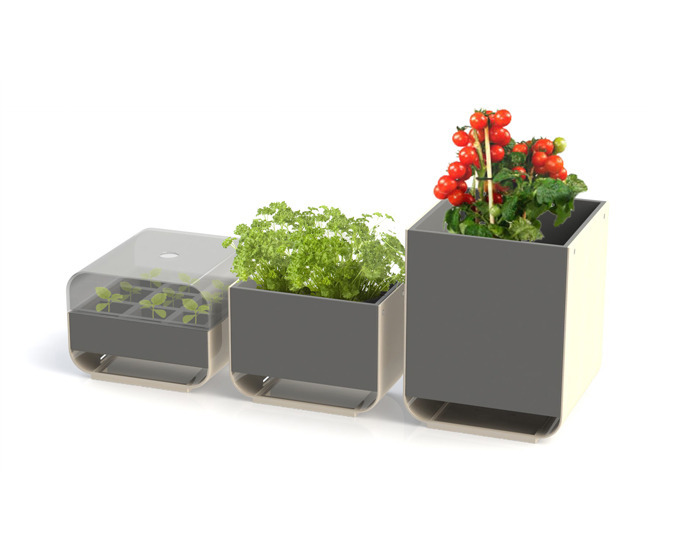 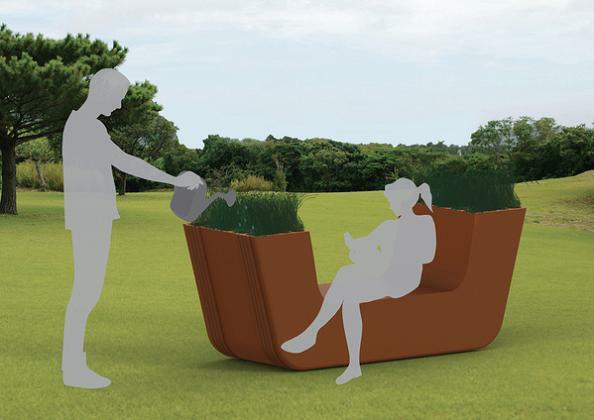 Planto: Developed by Wesley Chau, it shows the three main phases of plant growth in a smart, space-saving manner. 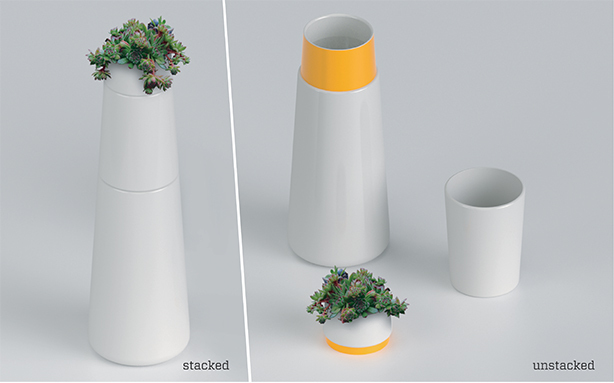 Up Top: This carafe holds 1L of water, comes with a cup, and small planter up in the top perfect for plants, lemons, or snacks. Grey to Green: Caroline Brahme's Grey to Green is a concept designed cement slabs with holes built into them for growing plants. iGrow Flowerpot: Its an innovative flowerpot that holds a week's supply of water and absorbs water from a plate that sits under the flowerpot. 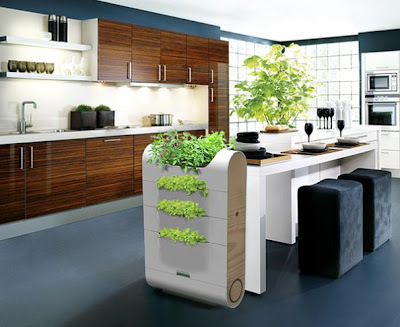 Vedge: Vedge can hold up to 20 liters of household organic material, which is broken down into a nutrient rich fertilizer, that can be used to grow fresh organic produce. 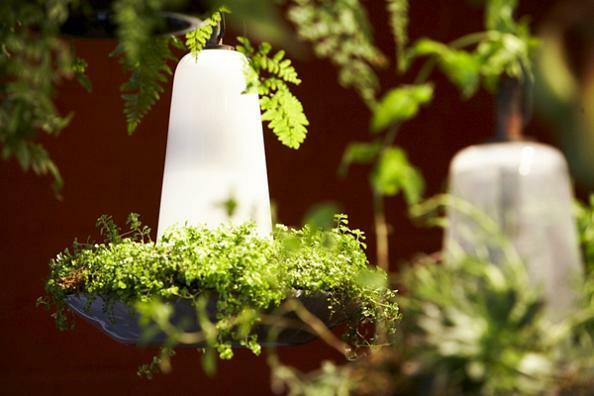 Tripot I: It's an intuitive flowerpot that can water its own plant. 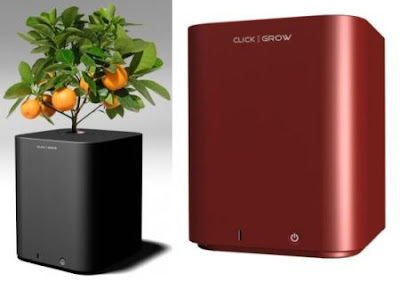 Click and Grow Planter: Its an innovative planter, all you need to do is plant the container with a few seeds in it; place this inside the Click and Grow, fill the water tank, connect it to a power source, place the device in a well-lit spot and wait for 1-2 weeks for cute sprouts to appear. 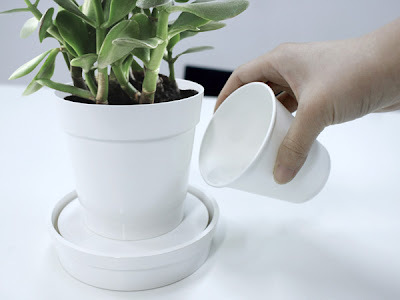 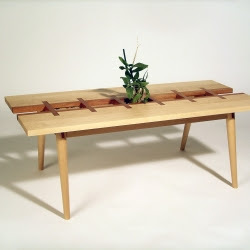 Don't miss to check out "Creative Planters and Modern Flowerpot Designs - Part: 1| 2| 3| 4| 5| 6." 15 Creative Bookmarks and Cool Bookmark Designs - Part 4.